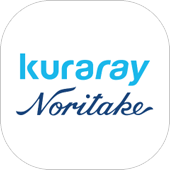 Together with Kuraray Noritake DTT has developed the Kuraray Noritake app. 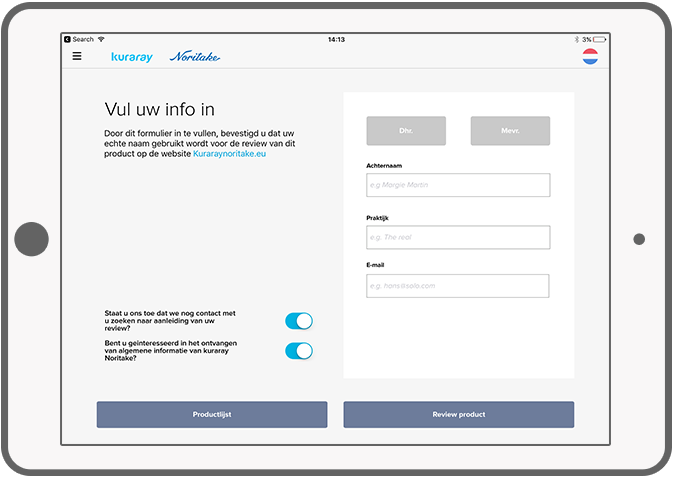 The app is a data collection tool to determine the quality of products. 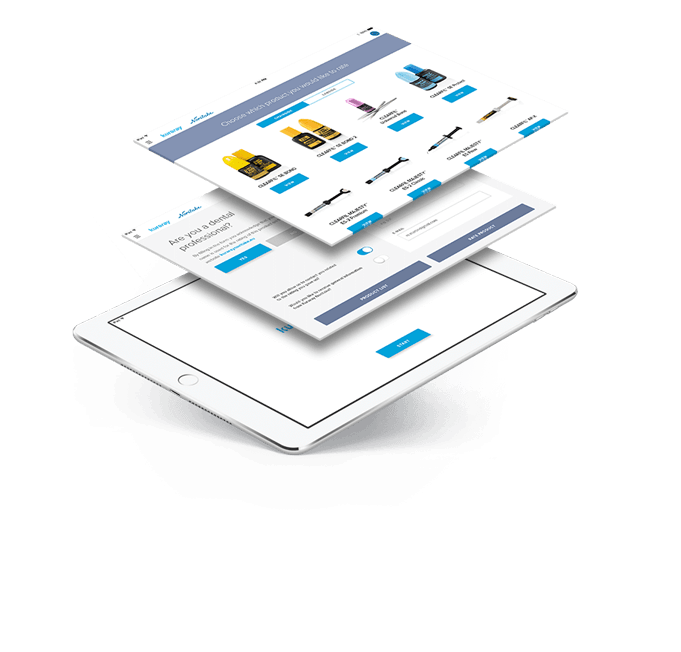 This application is specially designed to use at trade shows. The data is collected in an offline environment. 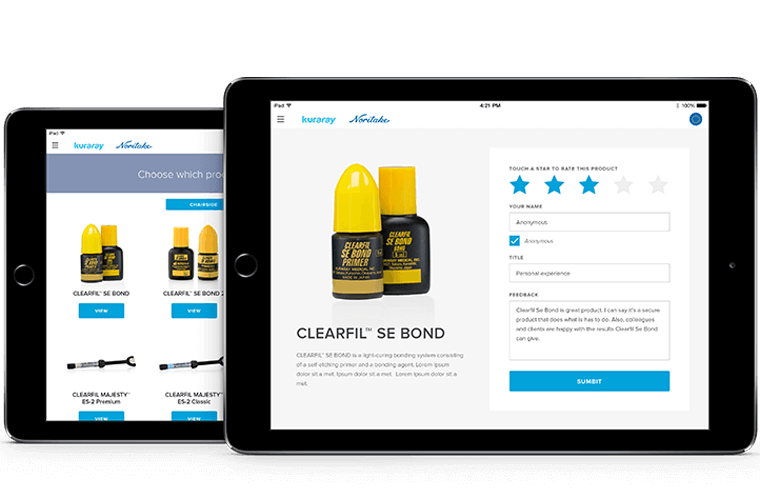 However, the synchronization system allows to upload all given ratings & reviews directly to the shop! 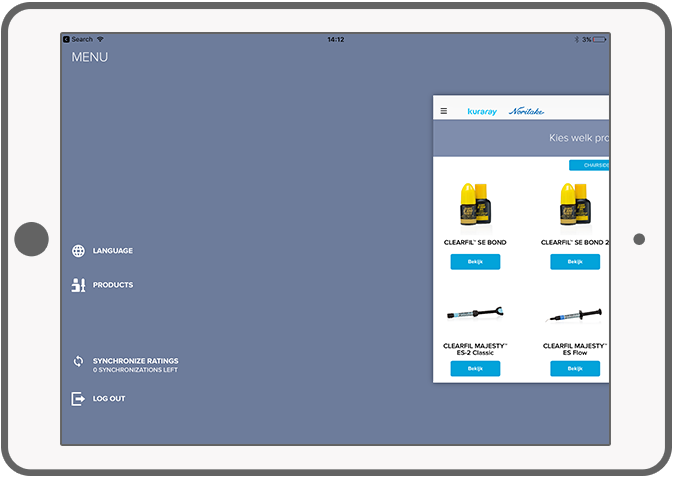 The Kuraray Noritake app is a valuable resource to have a general insight and to stimulate creative ideas regarding the range of products. An intuitive user interface will easily guide the user through the process of collecting data. 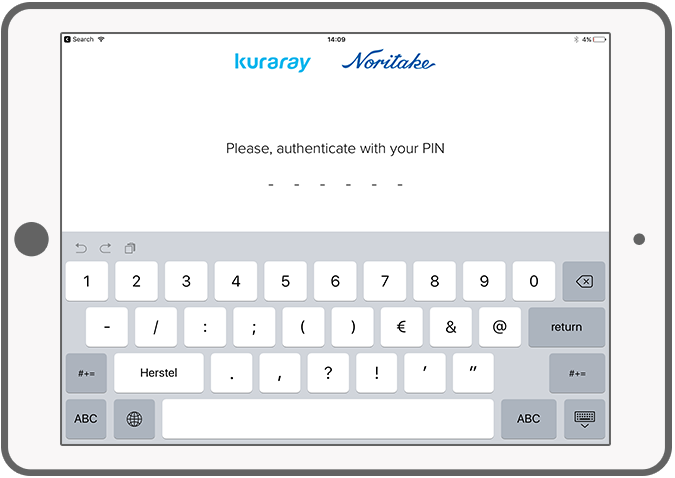 With this app Kuraray Noritake has a lot of valuable information for their shop! Take a look at the Kuraray Noritake website for more info. Login with a unique pin to get your personalized content. A short questionnaire to gather information. Leave reviews and give a rating based on stars. Menu with settings, products, language and the ability to synchronize. 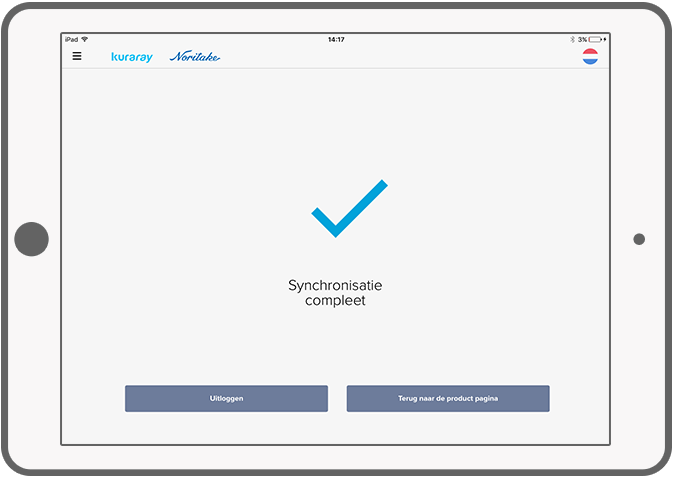 Synchronize offline data with the online shop. "Our task had an absurd deadline, scope-creep all over the place and a fixed price. DTT made it happen. With these stressful conditions, DTT has made a product we are extremely pleased with. The commitment to reach deadlines is commendable, work didn't stop even during evenings and nights and quality is simply beyond comparison. 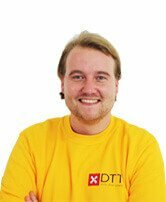 For me, DTT has proven to be a very knowledgeable and knowing company. All this gives me the confidence to pick up the phone and call them directly for the next assignment,"